Ulefone Armor 2, the company's next rugged tank-like device, will be launched at the MWC 2017 tech show in Barcelona. The Chinese OEM says that the 2nd gen Armor device will sport a metal-plastic hybrid armor, stronger internals. 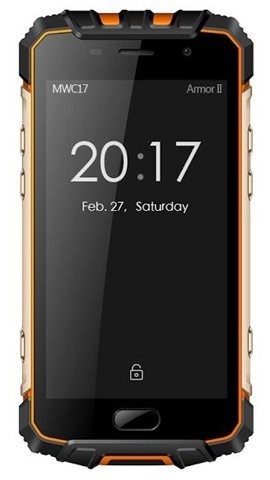 The device will be certified to be IP68 water and dust proof. 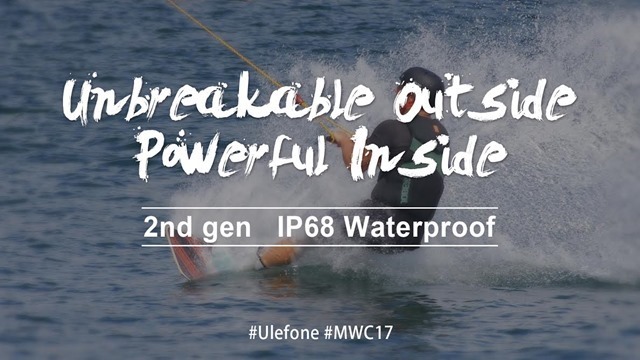 The Ulefone Armor 2 will be powered by a MediaTek Helio P25 octa-core 16nm FinFET processor clocked at 2.5GHz, and 6GB of RAM. The phone will have six physical keys on its edges, for various functions. 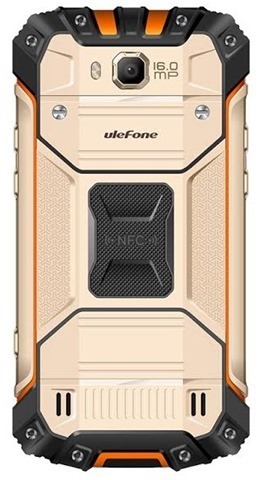 We can see three keys on either side of the Ulefone Armor 2. There is a physical home button on the front panel, which the company teased could be the front fingerprint scanner. The second photo of the phone clearly shows a 16.0 megapixel rear camera with LED dual flash, as well as support for NFC. The Ulefone Armor 2 will be launched at MWC 2017, and will be showcased from February 27nd to March 3rd.